mainly House and its derivatives. The theme is the mixture of Japanese and foreign culture. The event is so designed to introduce Japanese old music and traditional craftworks as well as cutting-edge western electric and ethnic music. A unique point is that some classical handworks from Kyoto will be incorporated in dramatic impact. 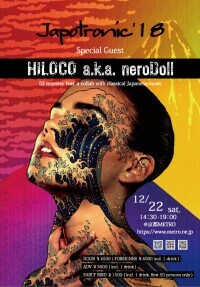 The main DJ Hiloco neroDoll will serve you cool deep and minimal sounds with the groovy trait of TechHouse, Deep House, NuDISCO, Electronica, and Break Beats. 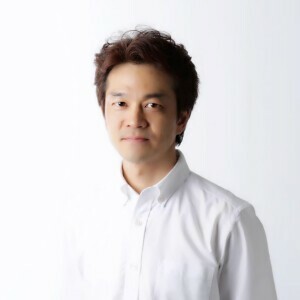 DJ miyossy leads a collaboraiton of Japanese classical musical instruments. 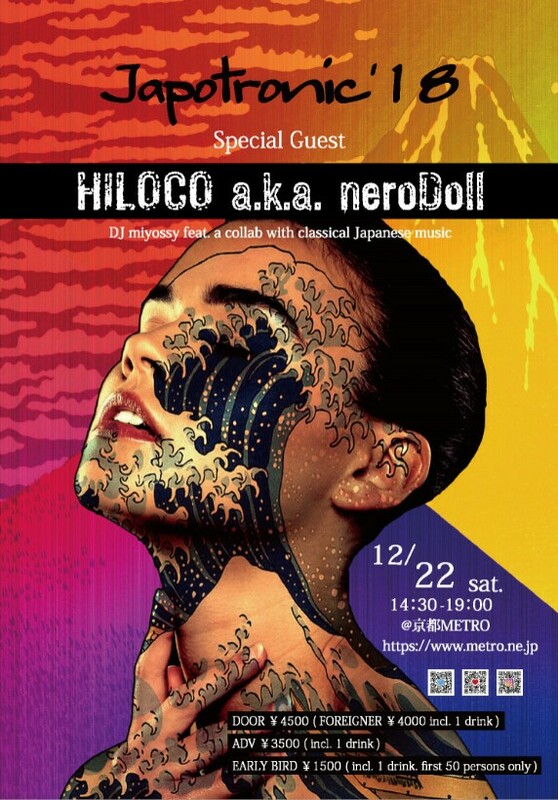 "Kyoto METRO" is the first night music club in Japan, long known as a sanctuary of pure lovers of music and is unique that not only contemporary music but also can serve as a concise Noh-theatre.